The cute cubes come with a soft and smooth wand for easy application. Containing a formula that helps to lock in moisture into the lips, the cube glosses deliver a high gloss, high shine finish. 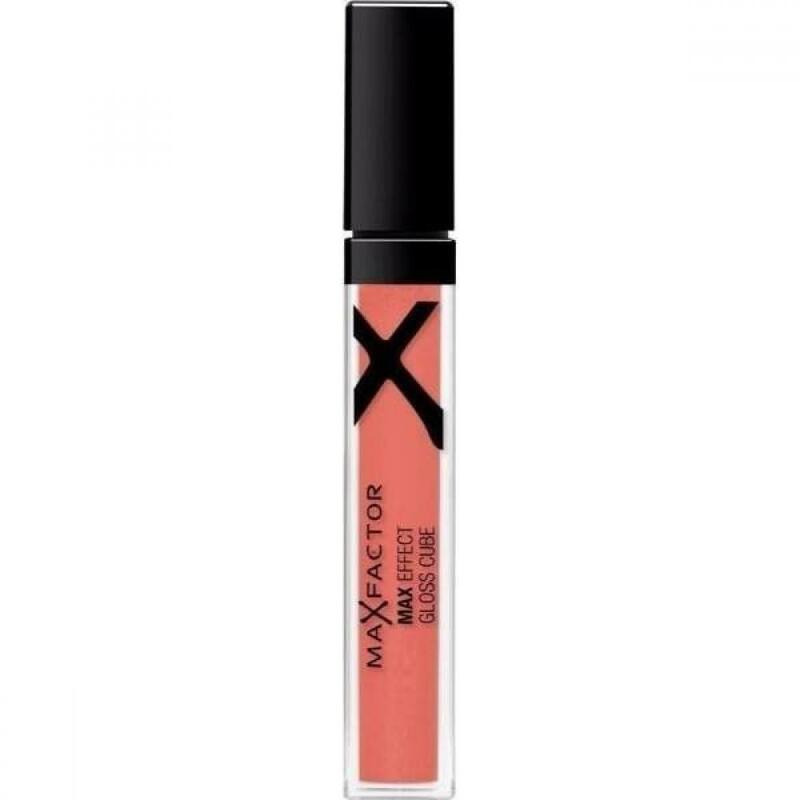 The non-sticky formula glides over lips for a beautifully slick flash of colour.